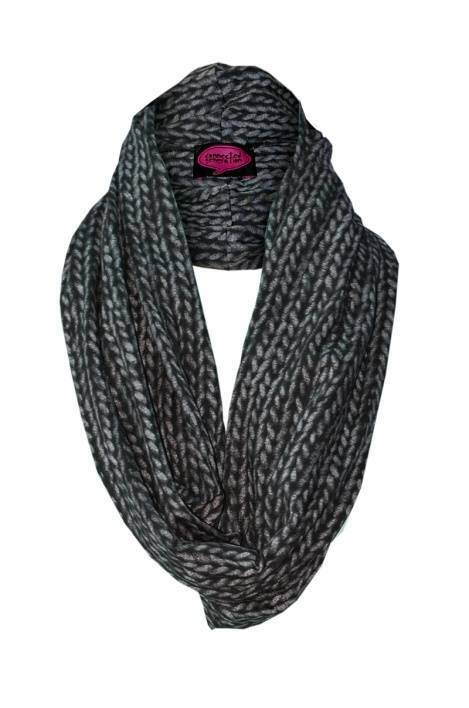 Is The snood This Season’s Must Have? 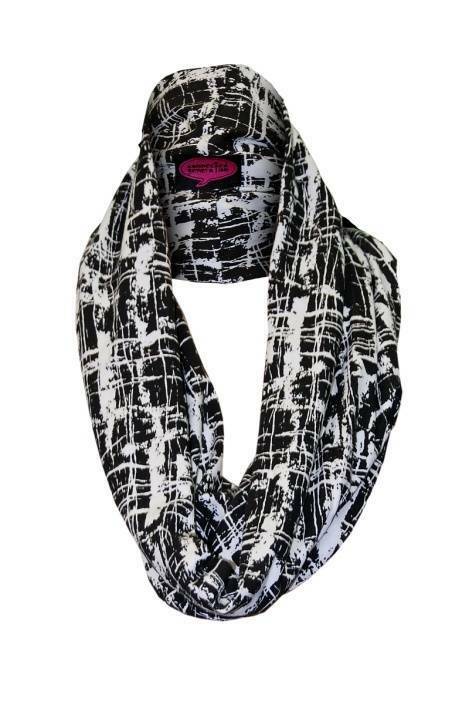 Have you noticed how lots of celebrity’s are wearing the Infinity scarf or snood now the weather is turning colder? 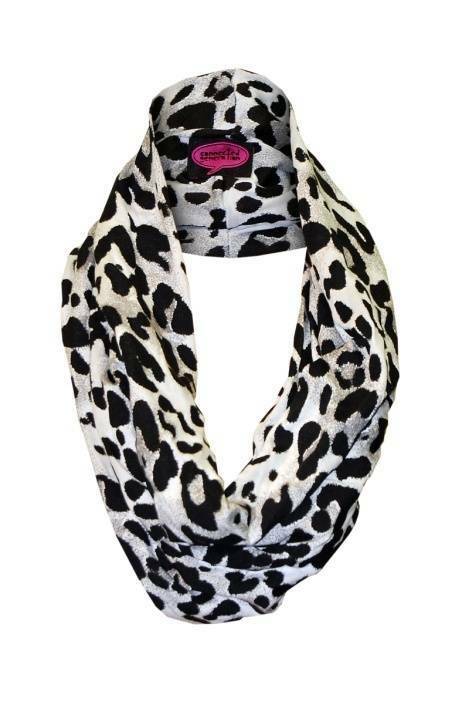 Looks like it’s this season’s must have accessory…. Here is a few available from Connected Generation priced from £16-00 each..
"Silent Sunday:I’m A Celebrity Get Me Out Of Here …."